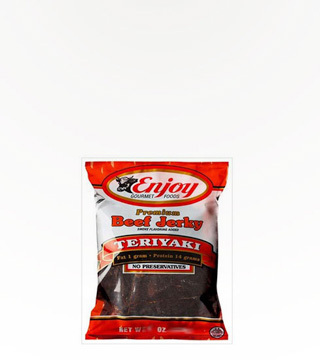 Old fashioned beef jerky the way you remember it. 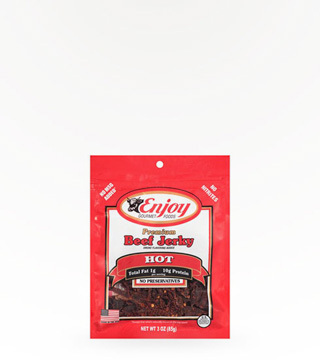 Enjoy has been producing this high quality product since 1971. 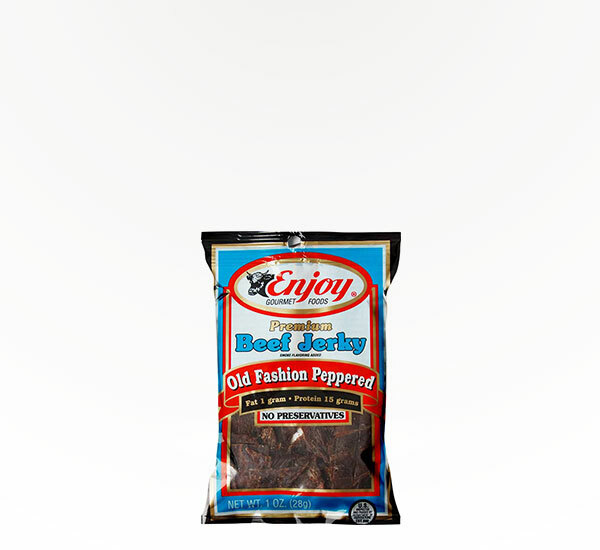 Enjoy some today.